The all-electric BMW i3 is the world’s first series-production model to be designed for sustainability at every stage, from the development of the car to its production and everyday use. It generates virtually no emissions or odours at the point of use – which makes it the perfect companion around town. 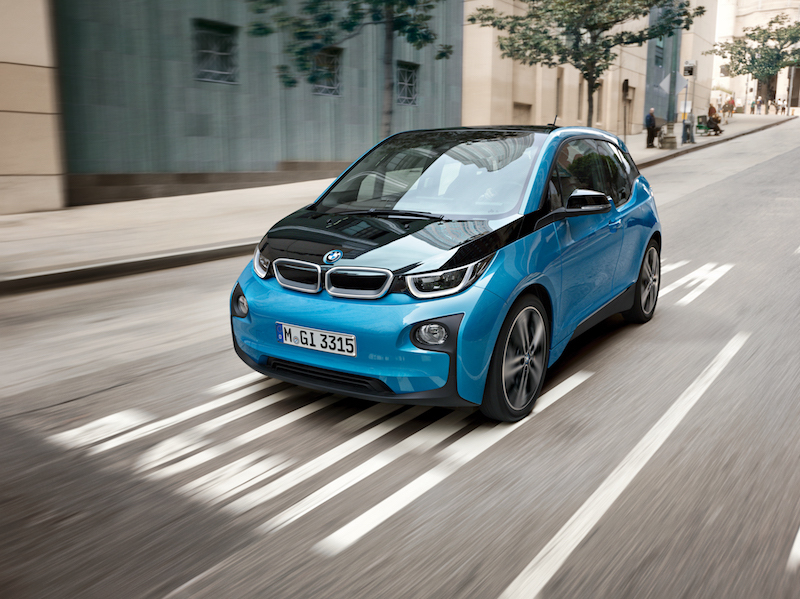 But the BMW i3 is not just a green car. With its agility and acceleration, it delivers exceptional driving pleasure. 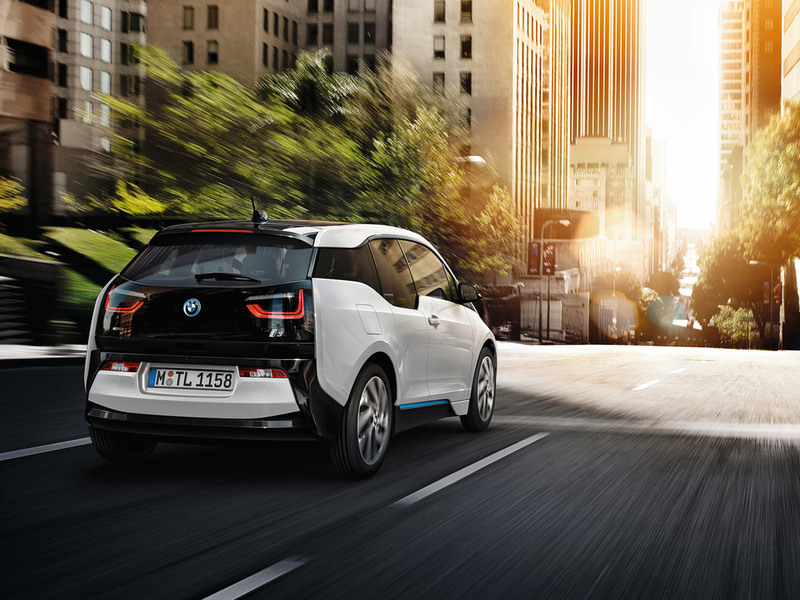 To move off from a standstill, just dip the accelerator gently and the BMW i3 will accelerate powerfully and almost silently. 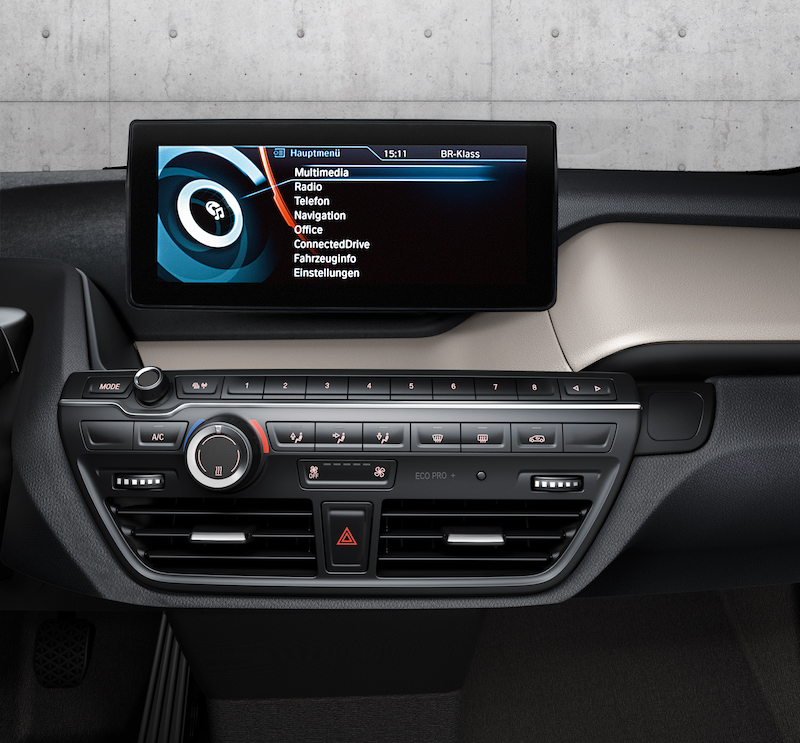 The same pedal also lets you brake, because the moment you lift off the accelerator, you feel the car start to brake as the i3 recovers the available kinetic energy and uses it to charge the battery. The i3’s battery can be fully-charged overnight using an AC household socket or charged to 80% in around 39 minutes using DC. 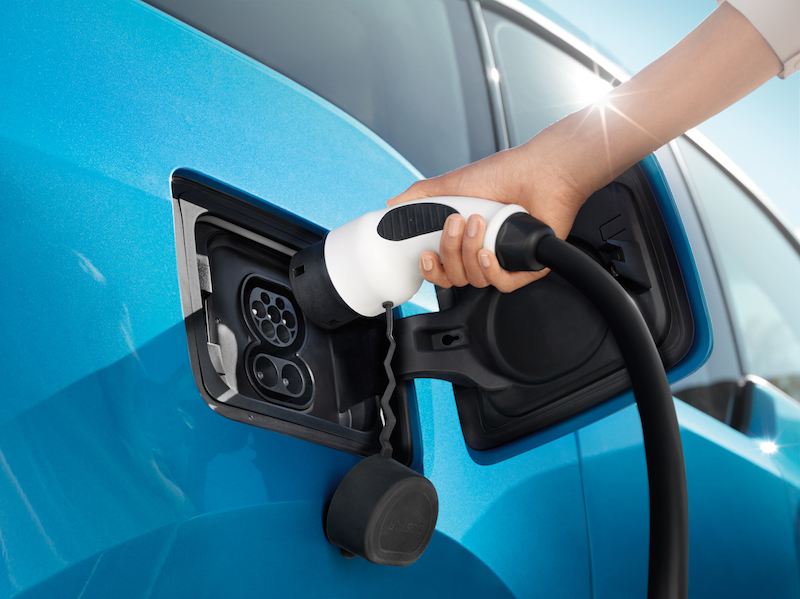 A full charge will give you a driving range of around 120 miles, making it the perfect vehicle for day-to-day use in Bermuda.